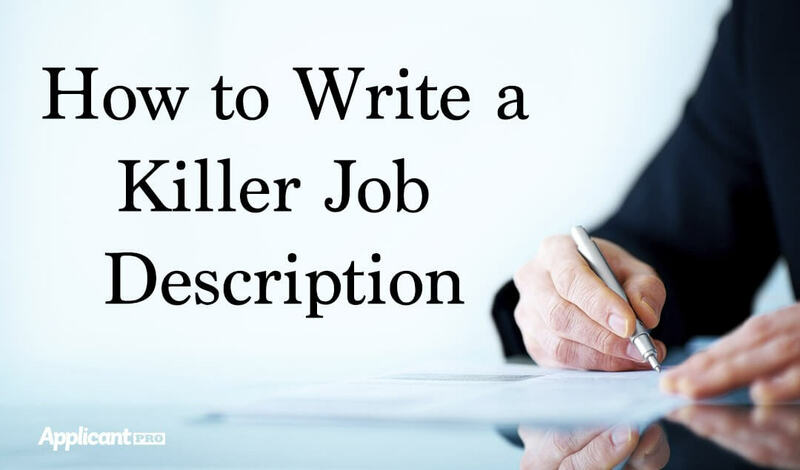 In this article we break down how to write a killer job description by outlining the three most important things to include in your job description. Merry Christmas from our family to yours! A special message from your friends at ApplicantPro. n part one of our mobile recruiting series, find out what mobile recruiting is and what you can do to implement it in your hiring process. In preparation for our latest webinar series, we take a look at modern technology and how it has molded, shaped, and changed the HR world. In this article we take a look at the evolution of applicant tracking software and how it can positively impact your company's hiring process. We are excited to announce that Inc. Magazine has named ApplicantPro One of 5000 Fastest Growing Companies in the US! In part one of our series, learn how to streamline your hiring process in a way that is most beneficial for your company. In preparation for our latest webinar series, learn about three key business metrics that will positively effect your company.